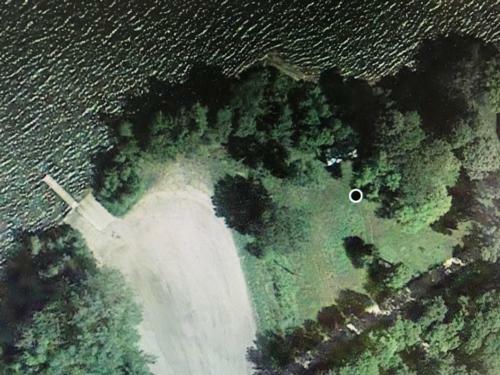 100' of PRIME lake frontage with sandy beach on Lake Traverse, MN!! This building lot has electric, water, and common septic already in place. 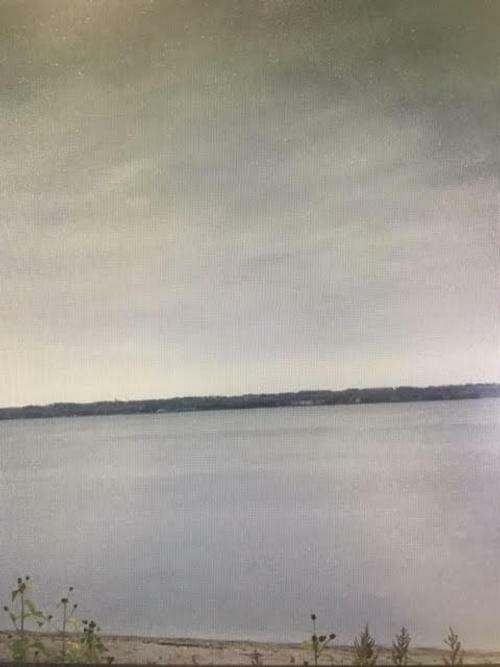 The views from this property are amazing and this development is one of the best areas on the lake. 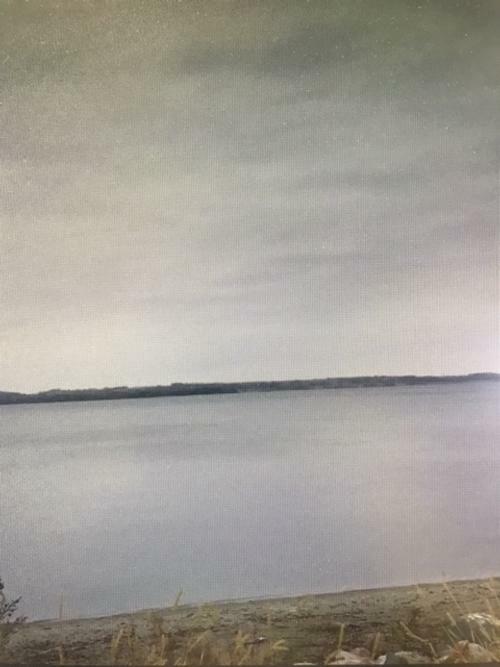 Lake Traverse is located on the MN/SD border and is about 16.5 miles long and 1.5-1.75 miles wide. It is approximately 12-14 feet deep at its deepest point. The lake is the 12th largest lake in the state of Minnesota. It is open for all of your water recreational activities including swimming, boating, jet ski's, and fishing, and more. The fishing is excellent on Lake Traverse which is stocked with 6 million walleye every other year. There are many species of fish, including perch, bass, norther and walleye. Proximity to shopping and health care is excellent. 46 miles to Milbank, 11 miles to Browns Valley, 10 miles to Sisseton, 15 miles to Wheaton, and 93 miles from Fargo. 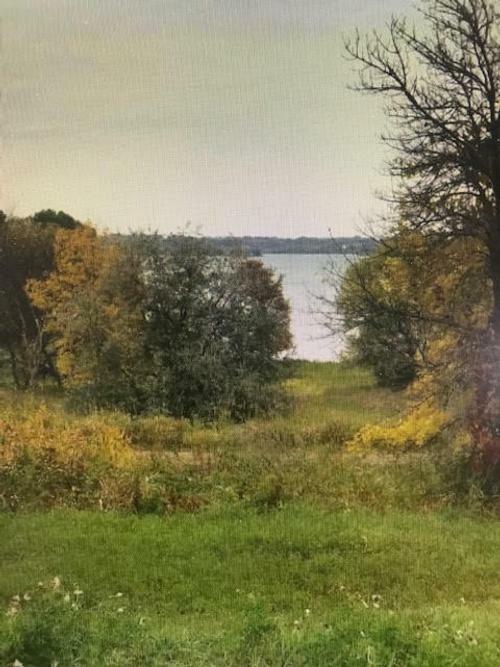 If you are looking for a great lake property at an unbeatable price, you will not want to pass this one up!! Schedule your appointment today with Trudi at 605-949-0290! !